CEO whisperer Michele Woodward is back for our monthly conversation. 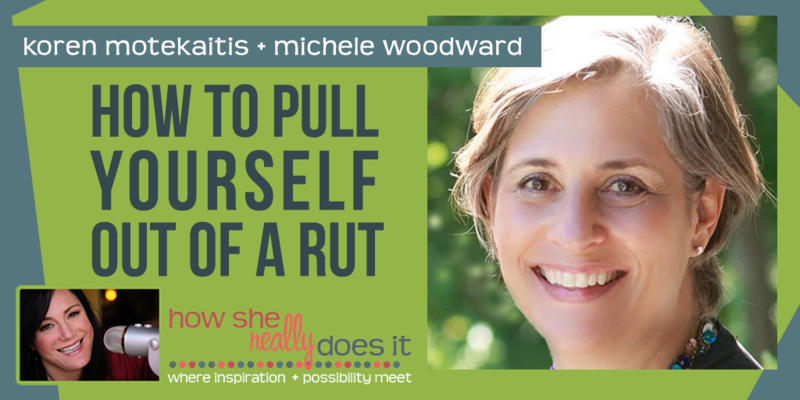 In this conversation we talk about how to pull yourself out of a rut. Remember Know Yourself. Love Yourself. Be Yourself.